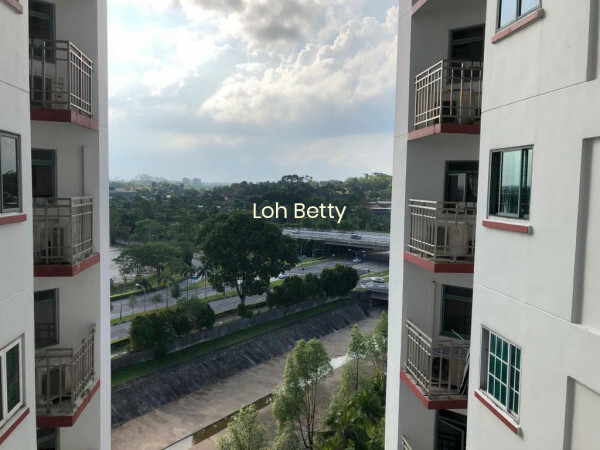 This EA (Exec Apartment) is located at Choa Chu Kang Avenue 4. 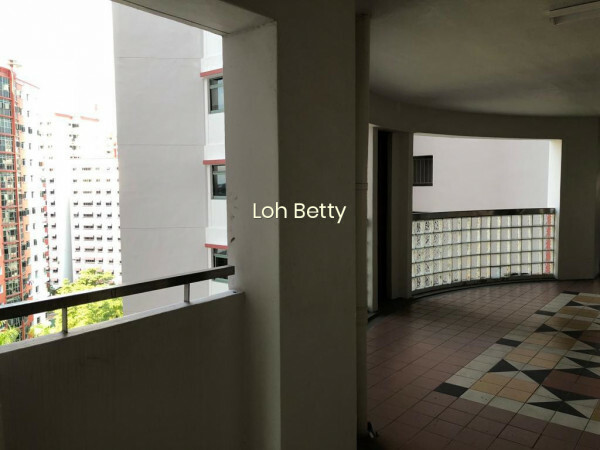 Amenities within 500m are 3 Childcare Centre (s), CONCORD PRIMARY SCHOOL School (s). 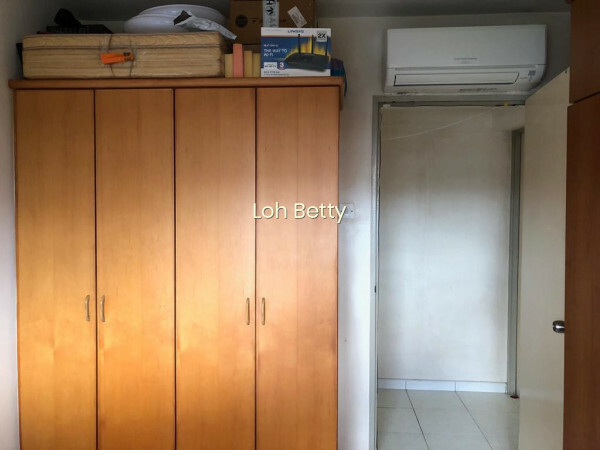 The unit comes with Air Conditioning, Water Heater, Cooker Hob / Hood, Park / Greenery View. 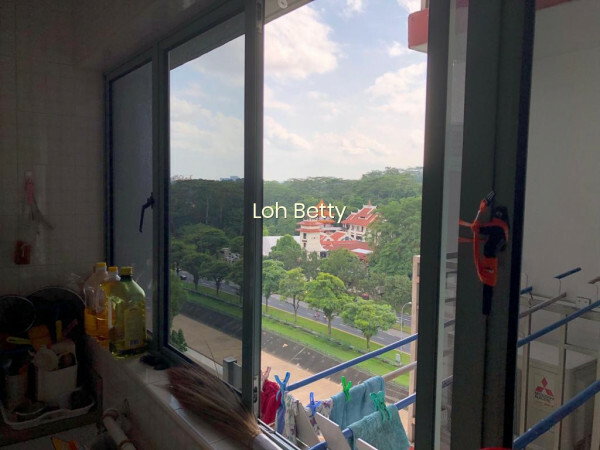 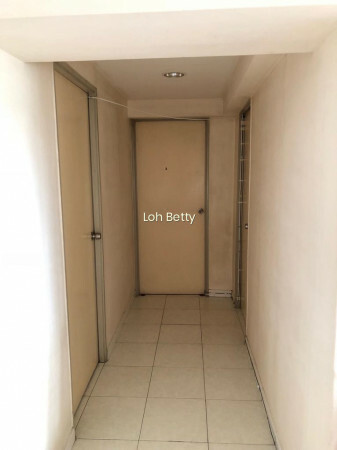 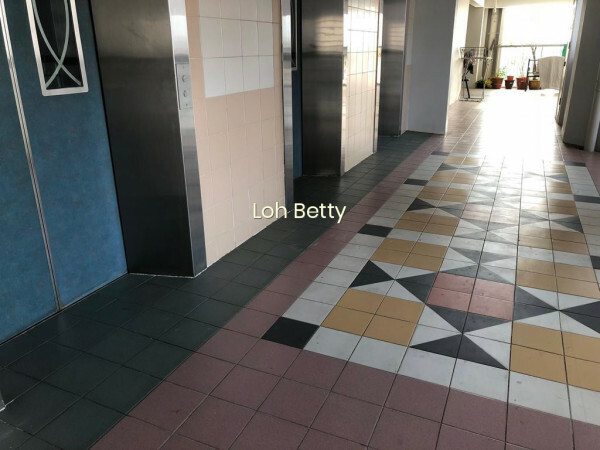 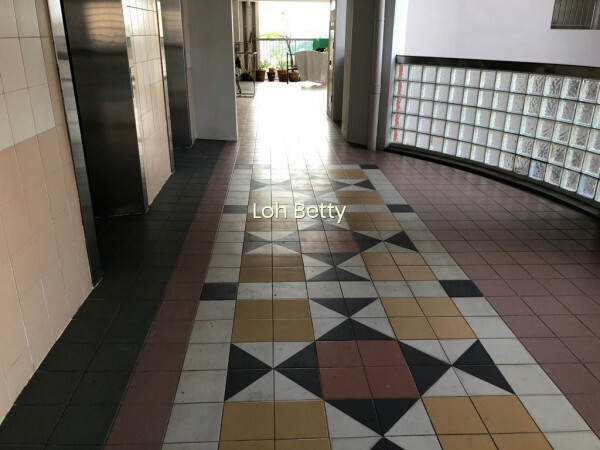 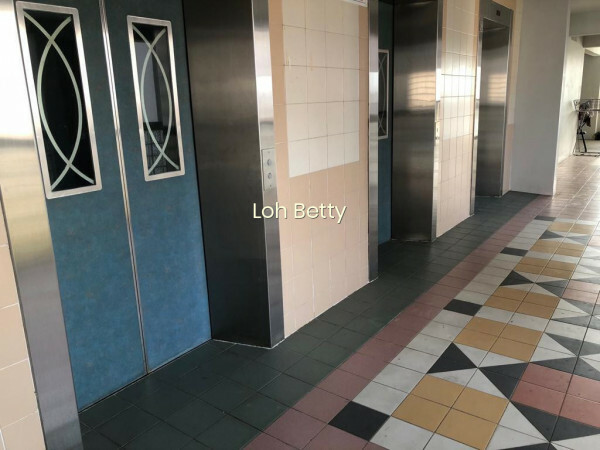 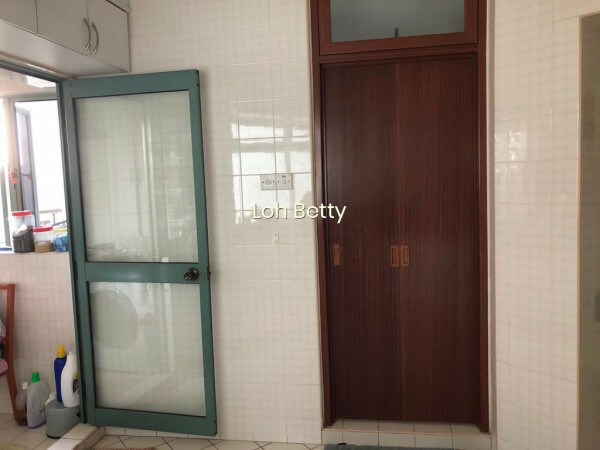 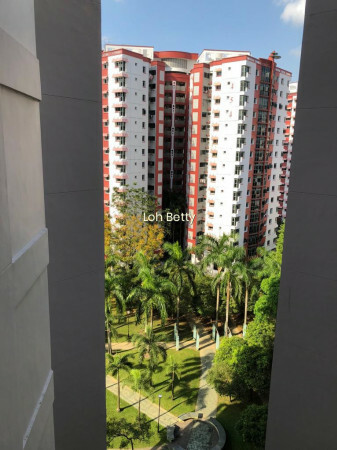 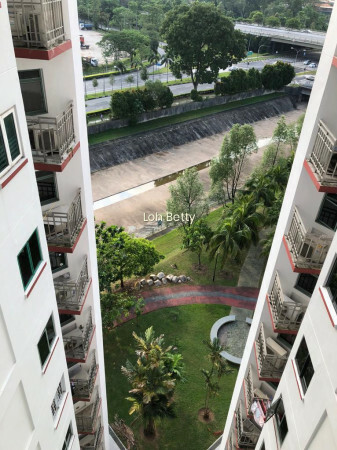 Present tenant had stayed nine years, lease is expiring on 2/4/2019 as tenant had bought one unit at the same block. 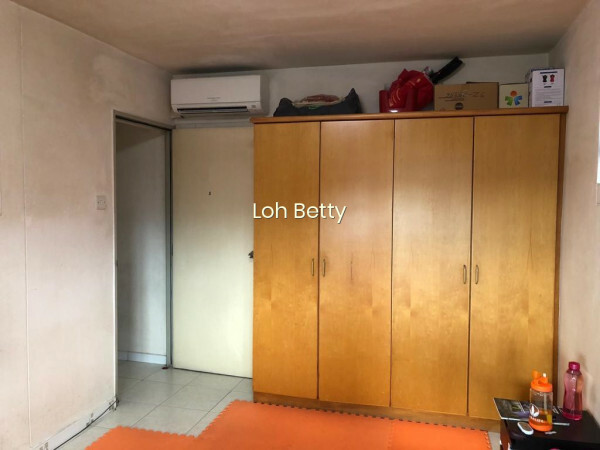 Please call Betty at 96823568 for viewing.